For many of us, the arrival of daylight savings means adjusting ourselves to the darkness of winter. Ordinary things like shopping for groceries or going to the gym are a bit more melancholy and bothersome. An hour on the treadmill? Um, more like an hour of Netflix on the couch. 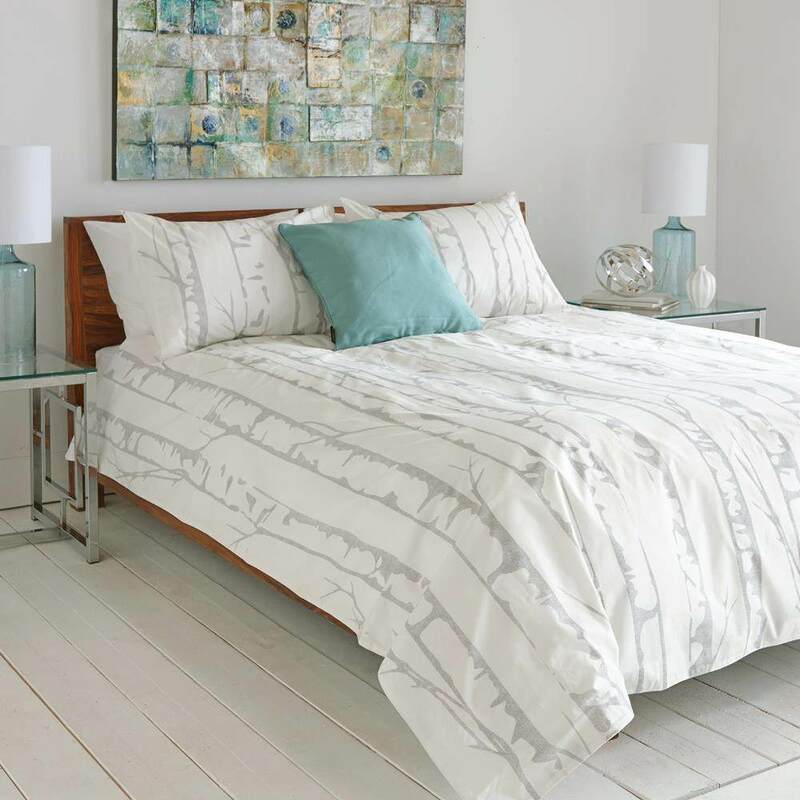 Cheer yourself up with a new duvet cover — it’s an easy and inexpensive way to transform the entire look of your bedroom. Use jewel tones during the fall/winter to create a warm, luxurious feel. 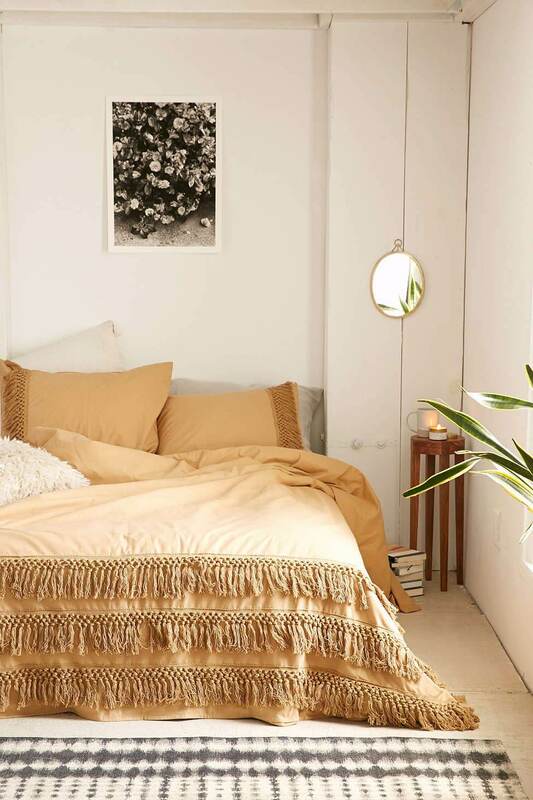 This netted tassel duvet is available in five colors, but we prefer the invigorating mustard shade. Aztec prints often give off a summery vibe, but this black and white cotton/linen blend works year-round. 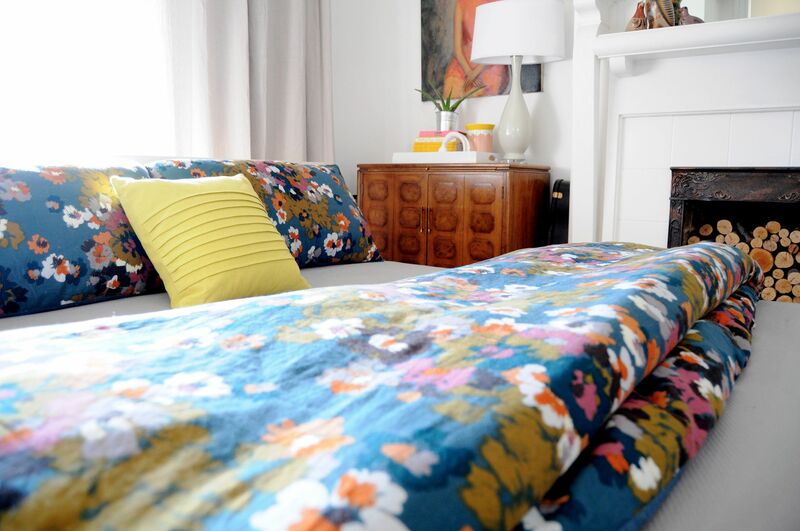 It’s bold without being over-the-top — no one is going to confuse your bedding with the dress they wore to Coachella last year. Have you heard? The fast-fashion Swedish retailer also makes homeware items. This satin duvet has just the right amount of sheen and will make your bedroom look more expensive. It also has a black color backing for added contrast. Pin-tuck bedding has been popular for some time now. While it’s still on-trend, we would recommend saving rather than splurging on this item. 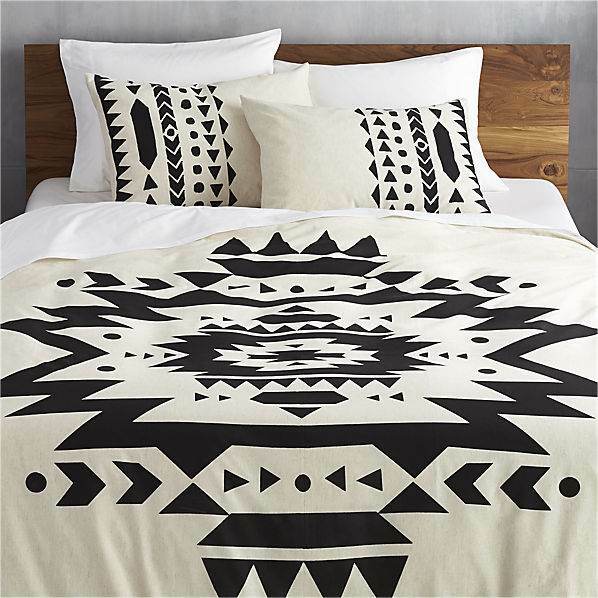 Much like our wardrobes, bedding styles tend to come and go quickly (remember those geometric patterns from the 90s?). 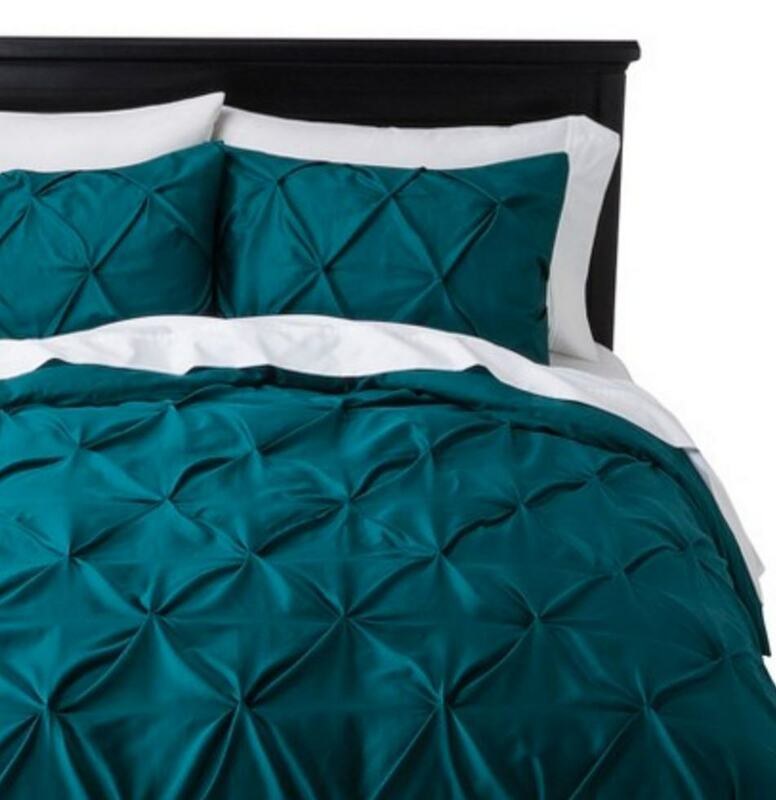 This cover set from Target has a sculptural look and comes in deep colours like teal and grey. Stay warm this winter underneath a flannel duvet. 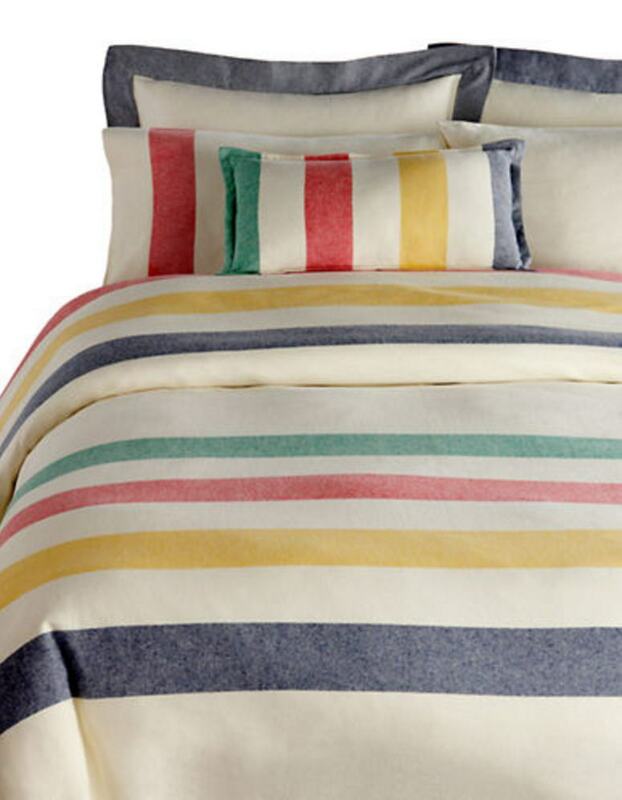 The red, green, yellow and navy stripes of the Hudson’s Bay Company are both timeless and cheerful. At the end of a long day, you’ll be happy to collapse into a bed as cozy as this. 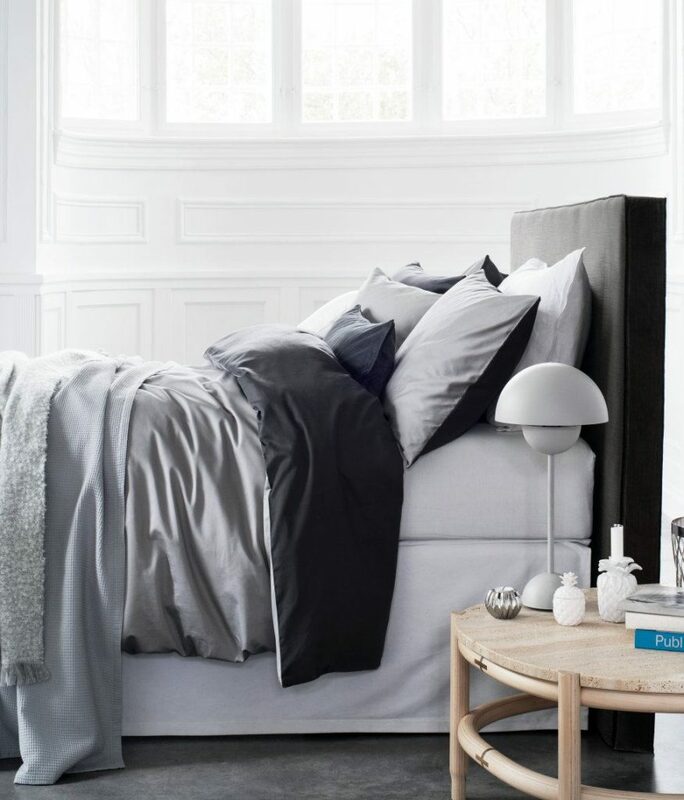 Do as the Scandinavians do and incorporate winter white into your bedroom decor. We like the subtle birch tree pattern in this cover set — it’s seasonal yet sophisticated.